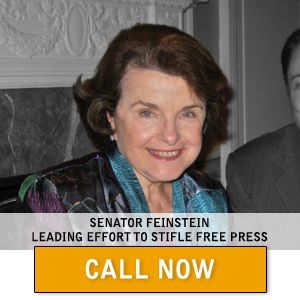 What is the difference between Dianne Feinstein, the Progressive Movement destroying America, and Leon Trotsky? As the reader will note below, not much. Dianne Feinstein has once again shown her colors by goose stepping behind Obama and the rest of the progressives in her party. 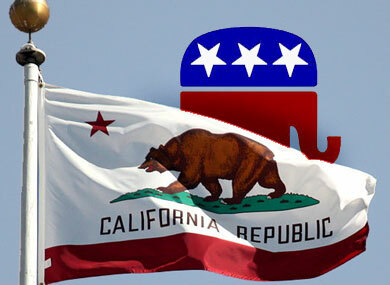 “I’m not for doing by executive order what should be done by legislation,” Feinstein said. Sen. Dianne Feinstein (D-Calif.), one of the main co-sponsors of the Cybersecurity Act, said she prefers that Congress address the problem, but she is open to presidential action if Congress fails. “I suppose if we can’t, the answer would be yes,” she said when asked whether she would support an executive order. The reader now has the essence of Dianne Feinstein and the entire progressive movement. 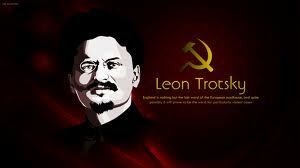 “The ends justify the means,” ~LeonTrotsky, Russian Marxist, intellectual, and revolutionary. In the early Soviet Union and founder of the Politburo. The same quote is also attributed to Machiavelli in 1537, Born in Florence Italy in 1469, Niccolo Machiavelli, is associated with corrupt, totalitarian government. The White House hasn’t ruled out issuing an executive order to strengthen the nation’s defenses against cyber attacks if Congress refuses to act.